Why the astonishment from foreigners? It seems the Philippines is not big on research in plasma and vacuum science and technology and their allied fields with their wide range of applications. There are very few Filipinos in the country who undertake research in these areas; so for the rest of the scientific world, meeting someone like Jong would be a pleasant shock. But he’s confident that things are picking up, that more are becoming interested in these fields. Jong has been doing what he can to promote these areas of study, starting with UP. It’s a traditional Filipino practice to bring back items from a place one has visited, to give to loved ones back home. Jong’s pasalubong—an improved, smaller version of an ion source he created for his doctorate in Electrical Engineering at Doshisha University—started the ball rolling in 2013. 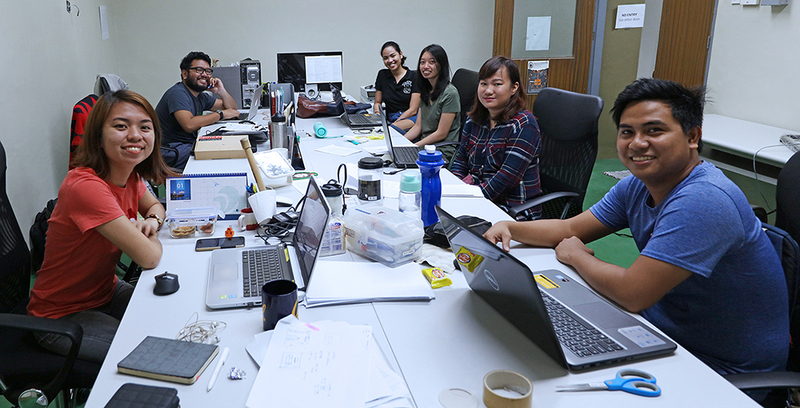 When he came back to the Philippines, he filed an application for the University’s Balik PhD Program, a grant from the UP System that provides a P2.5 million startup fund to encourage foreign-trained PhD graduates to teach and do research in UP. But for some reason, the application papers got mixed up with documents for his faculty position. It took a while to fix, but he was able to finally get the grant in October 2014. 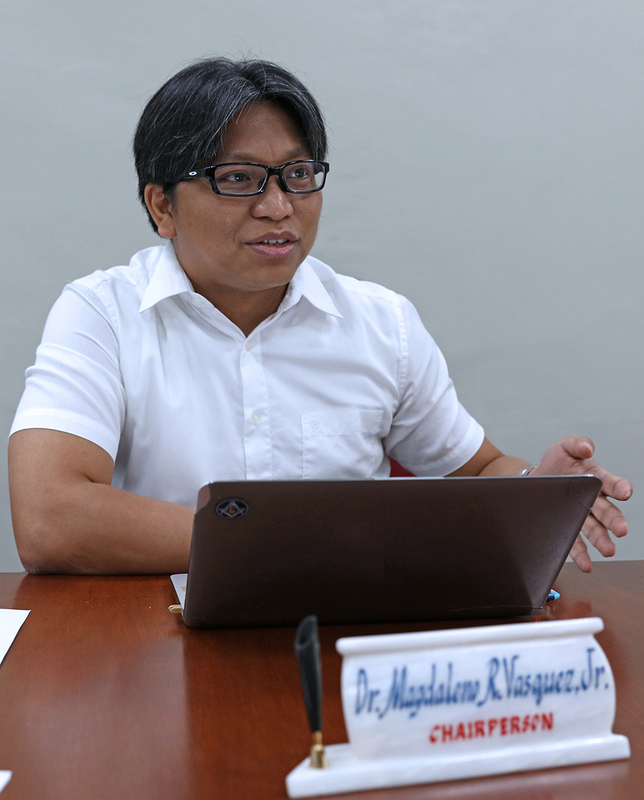 “Without that seed money, I wouldn’t have been able to put up the lab at the time that I did,” he says, referring to the Plasma-Material Interactions Laboratory (PMIL) at the Department of Mining, Metallurgical, and Materials Engineering (DMMME), where he is currently on his second term as department chairperson. Even with the Balik PhD grant, Dr. Vasquez still looked for other funding sources to support research at PMIL. Before 2014 ended, he had gotten two more grants that totaled over P13 million. By the start of 2015, PMIL was a “working” facility, in the sense that experiments could be done. “I just keep on applying for grants, especially for equipment outlay. Not necessarily to buy new ones, but to restore what would otherwise just sit and rot.” They’ve restored three so far and with added funds, may be able to repair more, according to him. To date, Jong has been able to get almost P100 million for PMIL. He also reveals that there were times he applied for grants that catered specifically to his students’ research topics just so they could continue their work. 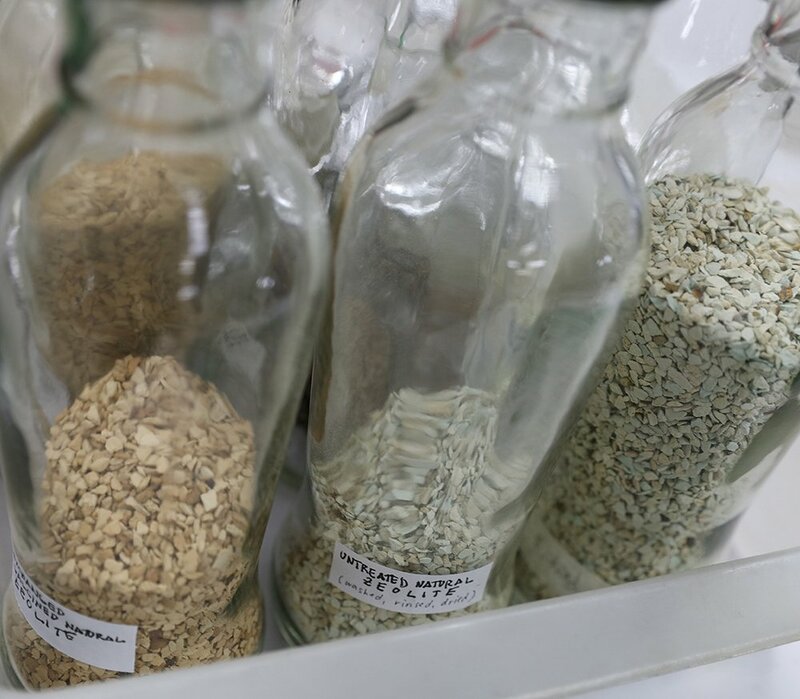 When PMIL was established, there were only nine people doing research there. That number has quadrupled—not counting the 33 the lab has already graduated, and those from other UP units and from other schools who use PMIL. The young Jong would never have thought he’d be where he is now. He never planned on taking up BS Chemical Engineering in UPD. “I gave in to my mom and dad and I was actually the first in my family to study outside of Cebu.” But it only took him a semester to adjust. The young man who didn’t even plan on studying in UP eventually graduated, stayed to teach, and earned his master’s in Materials Science and Engineering here. And even with his stint in Japan, he still went back and continues giving back to the University by teaching and doing research, and mentoring budding scientists, and even by helping them get scholarships abroad. But it doesn’t stop with UP. Together with the plasma physics pioneer in the country, UP Professor Emeritus Henry Ramos, Dr. Vasquez formed the Vacuum Society of the Philippines (VSP) in 2015—the first of its kind in the ASEAN region. As with any scientific organization, it aims to advance its fields of knowledge, further strengthen the country’s pool of experts, and ensure knowledge transfer to promote innovation. The VSP has already conducted two international symposia and recently concluded an event in Cebu, where members of vacuum societies abroad participated—all of which are creating more collaborations and expanding partnerships. With everything that has happened since he returned to the Philippines almost five years ago, Jong Vasquez is hopeful things will continue to gain momentum. 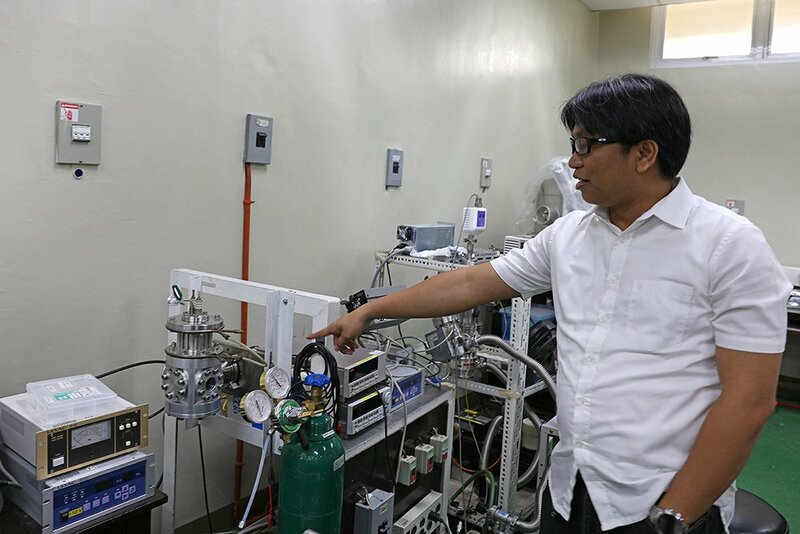 He looks forward to the time when the rest of the scientific world will no longer be surprised that a Filipino is working in the fields of plasma and vacuum science and technology.